The sounds will be accompanied by various visual elements including an overhead projector with inks and cymatic Chladni patterns, to create an immersive audio-visual experience for those taking part. 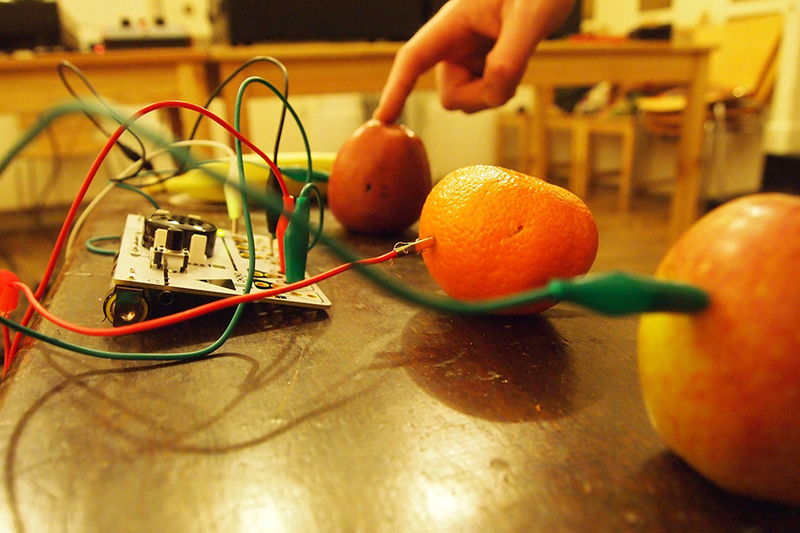 There’s no need to have any previous experience to take part in the workshop. 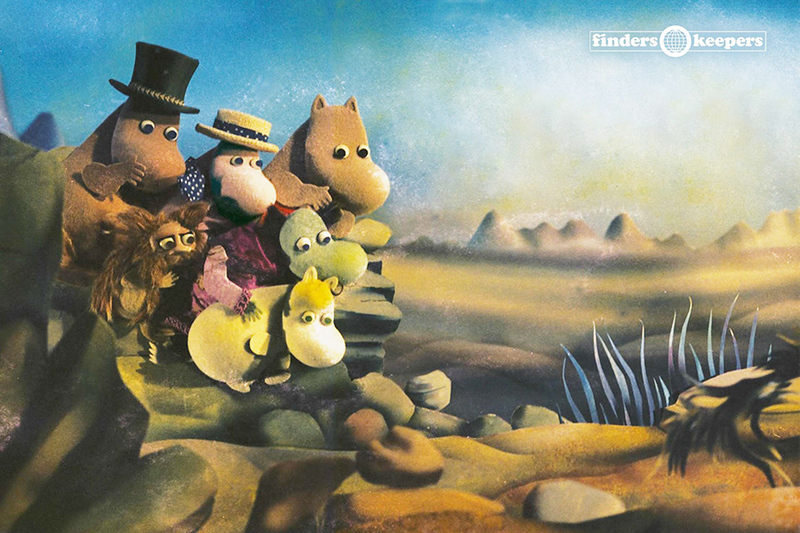 Following the re-release of the acclaimed soundtrack to the UK TV version of the The Moomins, one of its original composers, Graeme Miller, creates a new full re-scoring of Finnish illustrator Tove Jansson’s almost visionary second Moomins book, Comet in Moominland, featuring some of his and Steve Shill’s original themes. In association with Finders Keepers Records, Miller will be joined by Jamie Telford (The Jam, My Glass Menagerie) to perform this re-score live, with the pair using a kitchen table-full of small instruments including a box of cornflakes, vintage synthesisers and folk instruments, accompanying Moomintroll and his friends on a wild adventure to the Observatory in the Lonely Mountains to find out if the Comet that is approaching will destroy Moomin Valley. A great afternoon for the family, this is a chance for Moomins fans old and new to experience Film Polski’s wonderful “fuzzy-felt” animations accompanied by a unique new live-to-picture score.